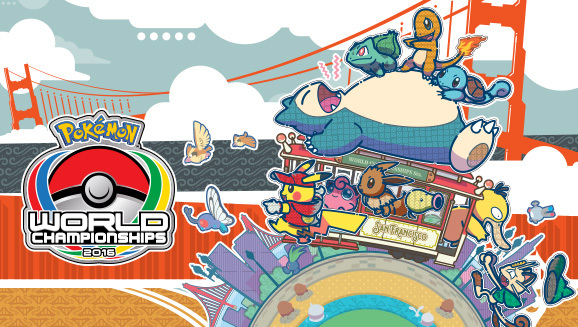 The following are results from the 2016 Pokemon Trading Card Game World Championship held in San Francisco, California on August 19th-21st. In total, there were 476 Day 1 competitors and 112 Day 2 competitors in the Masters Division. For calculation purposes, 1st place was worth 300 CP, 2nd place – 200 CP, Top 4 – 150 CP, Top 8 – 100 CP, Top 16 – 80 CP, and Top 32 – 60 CP. This is the meta composition for Day 2 of the tournament. This meta composition is representative of the 110 decks that the players who did not drop from the tournament played. For a full listing of every deck that each Day 2 player played, check out Mudkip Shore.